As we all know, Christmas is a joyful time filled with good food, good drink and showing love or friends and family with gifts. Generally, everybody’s in good spirits as they’re on holiday and this can add to how special an occasion it is. 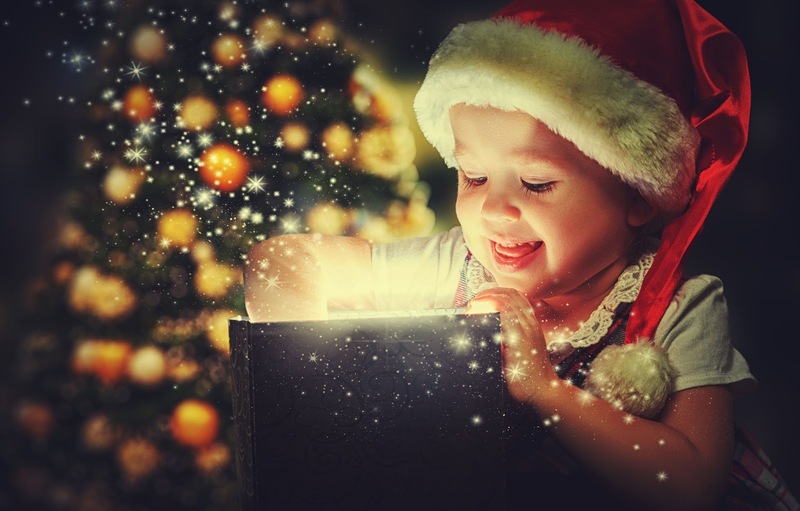 Part of the magic of Christmas time is in the fact that it only comes around once a year, and for some of us who are working around the clock to make it happen, once a year is plenty! But that doesn’t mean that we can’t take some of the magic of Christmas and enjoy it during other parts of the year. The food is one thing that is very traditional; the quintessential Christmas day lunch includes everything from pork, ham and turkey or even seafood, which is enjoyed in many Australian homes as an entrée and is suitable due to the warm weather. Dessert is a must on Christmas day and more often than not it includes Christmas pudding. The great thing is that you don’t need an excuse to indulge in these kinds of foods. Even when Christmas is gone, you can create that same environment and feeling with just the right ingredients. Calling up your friends or family over to your place and enjoying some delicious traditional Christmas puddings can bring back the holiday feeling. But they’re a great companion on lonely nights in front of the fire too! Being originally intended to be enjoyed in the winter months, Christmas puddings might be described as a big hug and are sure to warm you up. To fully enjoy the pudding, you’ll want to mix it up with some quality sauce to stir up the flavor a little. But by no means should you make yourself a one-pudding man/woman! 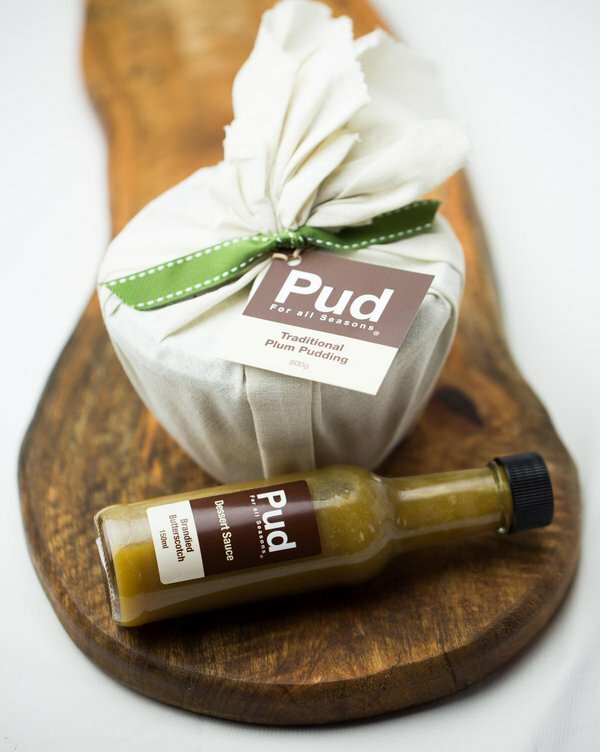 Pud For All Seasons has much more to offer in addition to the classic Christmas pudding. Check out our full range, which includes cranberry and white chocolate pudding, double chocolate & orange with cointreau and another classic Date and Butterscotch pudding!